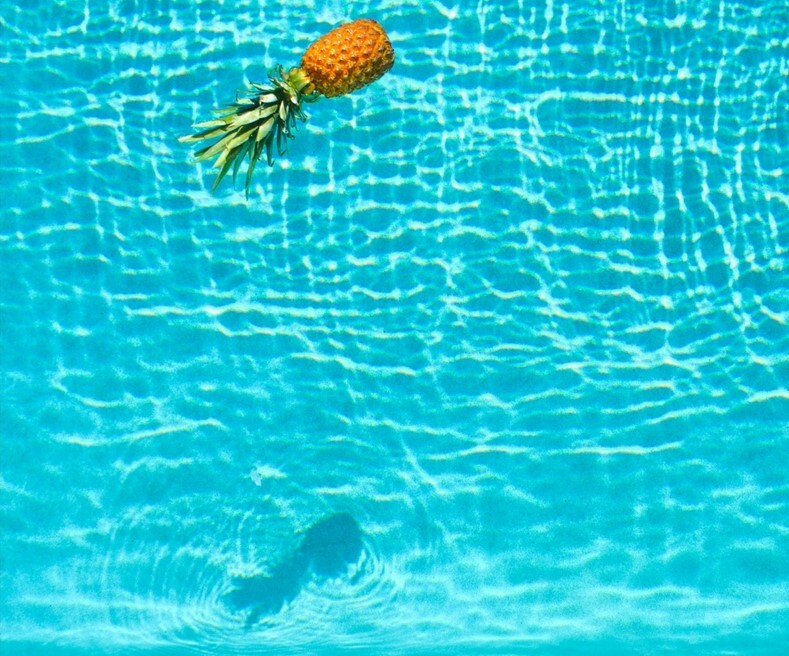 How To Keep Your Florida Pool Clean And Safe. Keep the skimmers and line basket free of debris. Skim pool water surface and vacuum pool bottom to remove leaves and debris. Keep the chemical levels within the ideal ranges by testing water balance, pH, Calcium Hardness and total alkalinity levels. Feed the pool with Chlorine or other sanitizer to satisfy its requirements either manually or automatically. Keep a preventative amount of algaecide in the pool as needed. Check the flow meter to be sure the pool is circulating water at a proper flow rate. Check the pool’s water level and adjust accordingly. Check filter pressure and backwash if necessary. Shock pool water after heavy usage and significant rainfall. Clean tile at the water line. Always follow label directions for product usage and if you’re unsure how products are to be used, contact Osceola Aquatics. We’re here to answer your questions and to help you enjoy your pool for many years to come. We can provide you with the exact maintenance requirements and set up a schedule for your specific pool. Of course, if you find it’s easier to hire a pool service professional, Osceola Aquatics can provide that service too! We invite you to experience the Osceola Aquatics difference since 1981. Osceola Aquatics is one of the most trusted pool builders and contractors in Osceola County. We offer comprehensive custom pool design, construction and remodeling to homes throughout Central Florida. In addition to our beautiful custom designed pools, Osceola Aquatics offers pool supplies, pool maintenance and water treatment and conditioning for your entire home. We know that whatever your needs may be, Osceola Aquatics can accommodate you. We are conveniently located at 1551 Kelley Ave, Kissimmee, FL 34744. Take the next step to your dream pool by calling (407) 846-1430 for a consultation today. Five Pool Party Themes For Adults. Build Your Pool Now For Your Fall Visitors. Save Money With Osceola Aquatics June Specials.